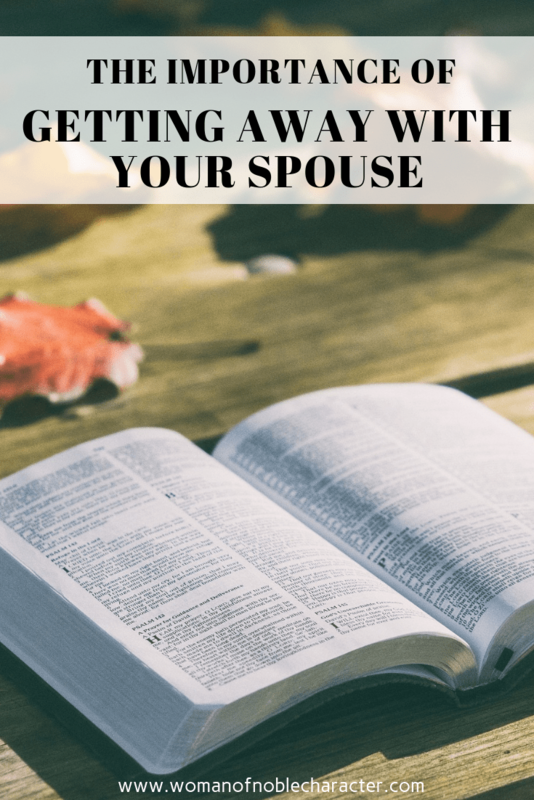 We all know that getting away with your spouse is very important, but if you’re like me finding the time can prove difficult. Do we have the money? Can we find a good babysitter for the kids? Will it fit into our work vacation days? 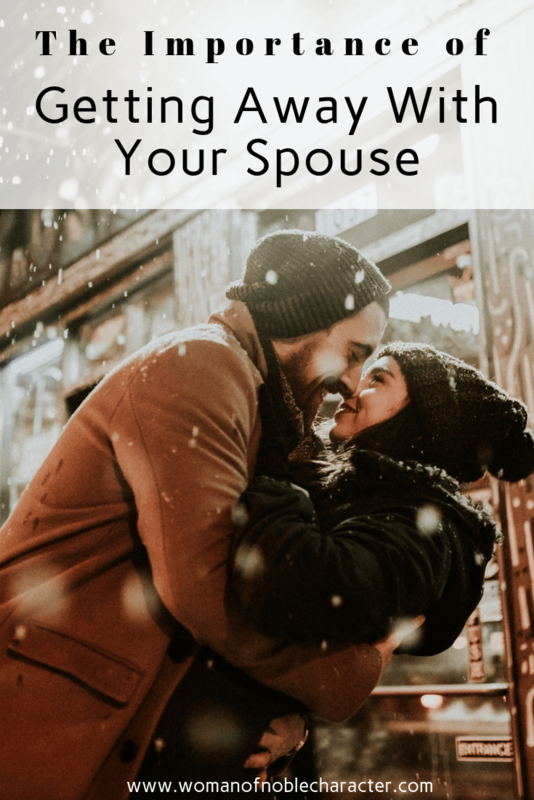 These questions and others seem to always come up when my wife and I want to plan a getaway, and I’m sure you have your own circumstances that creep up when you want to plan some alone time to focus on your marriage. If we’re not careful and give in to these circumstances, then we can go months or dare I say years without focusing on our spouse. When this happens, you may even feel like the “fire” is starting to fade. One thing my wife and I did from the very beginning was agree to focus on getaways not gifts. I’ll selfishly admit that as a new husband I thought I was getting off easy since I wouldn’t have to buy flowers and cards for anniversaries. Don’t worry, I learned and am continuing to learn that my wife loves flowers too! Haha. Through this approach of “getaways not gifts,” we mainly do two types of travel. These are through Christian based marriage retreats and personal trips. Attending a marriage retreat is highly beneficial when going through your church or a Christian based organization. This serves as perfect chance to not only get away together but with other Christian couples that are seeking the same thing. — A getaway with other couples? That doesn’t sound right. — Hear me out. 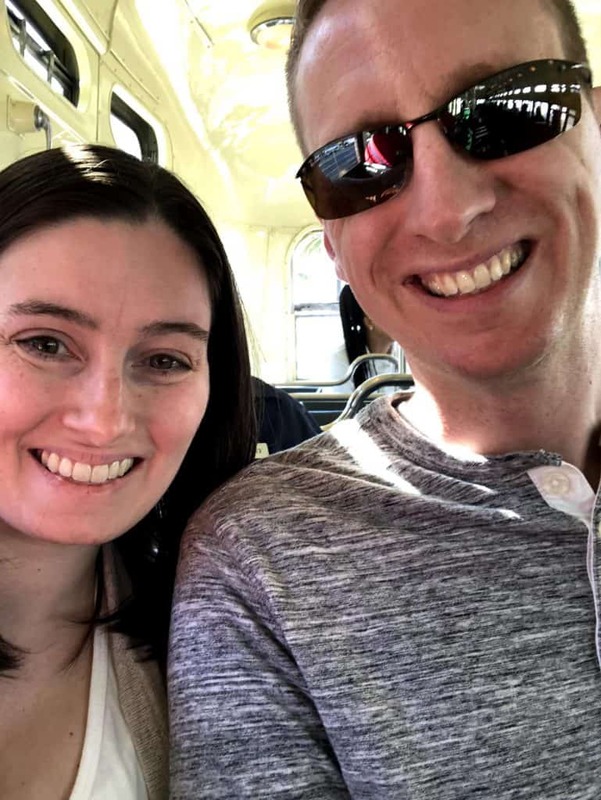 Marriage retreats are wonderful because as a younger couple we were able to seek the wisdom of couples who had been married for much longer than us. Through listening to their successes and failures, we were able to be better suited when potential hurdles were creeping up on us. Attending this type of marriage retreat also encourages Christian values and helps build up a couples’ faith in God as well as each other. Christian marriage retreats usually teach topics to serve as guardrails in your marriage that safely keep you on the right path both in marriage and your relationship with God. The author, Andy McClung and his wife getting away. Another style of trip that my wife and I do once a year is plan a personal getaway. This is a small trip usually over the weekend where it is just me and her without the kids. Yes, we love to travel with our kids, but it’s important not to make it all about the kids and focus on our marriage as well. After all, we owe it to our two sons to show them what a healthy marriage looks like to better equip them for their marriage in the future. My wife is a planner. I am more of a “lets throw a dart at a map and go there” type person. Needless to say, she plans most of the personal trips. This works out well for us because she is excited to find new places to visit, and I enjoy hearing about them. I wouldn’t trade our personal trips together for anything. They are the perfect time for us to reflect on our year together, talk about where we are and discuss the next year. While, I’m laid back on planning trips, I am a firm believer that if you don’t have a clear path of where you want to go then you will likely never make it there. If you haven’t been focusing on your marriage then there is no better time to start. The “let’s start tomorrow” mentality isn’t good enough. Talk to your spouse today about planning a much needed getaway. Start with your local church to see if they have a marriage retreat coming up or find a babysitter and get away for one night alone together. Start somewhere and start now when it comes to your marriage. Andy McClung lives in Franklin, Kentucky with his wonderful wife and two small boys. 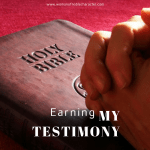 He serves in the hospitality ministry by hosting different church groups every weekend at Oasis Christian Center and Retreat which he manages with his family. 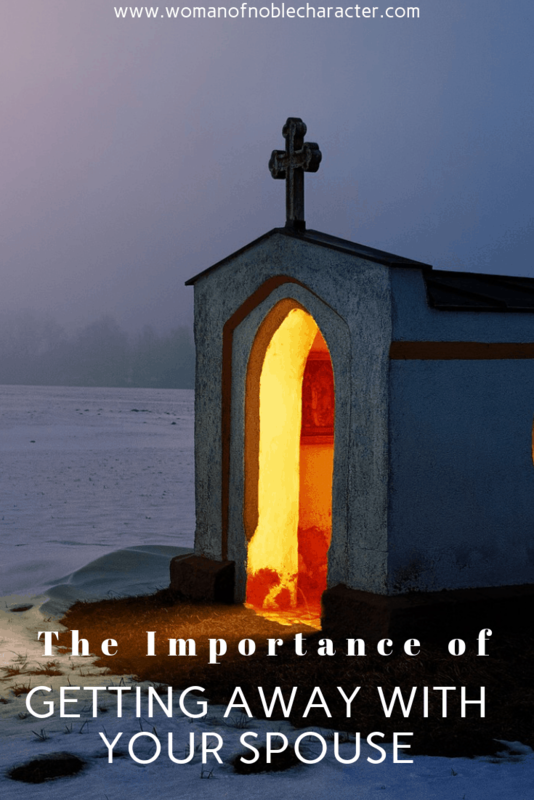 He also runs a popular Christian resource website called Christian Camp Pro which was started in January 2013 out of a passion to help other retreat coordinators and event planners find the materials needed to host great Christian events. Christian Camp Pro aims to be the number one resource for all your retreat and camp planning needs. 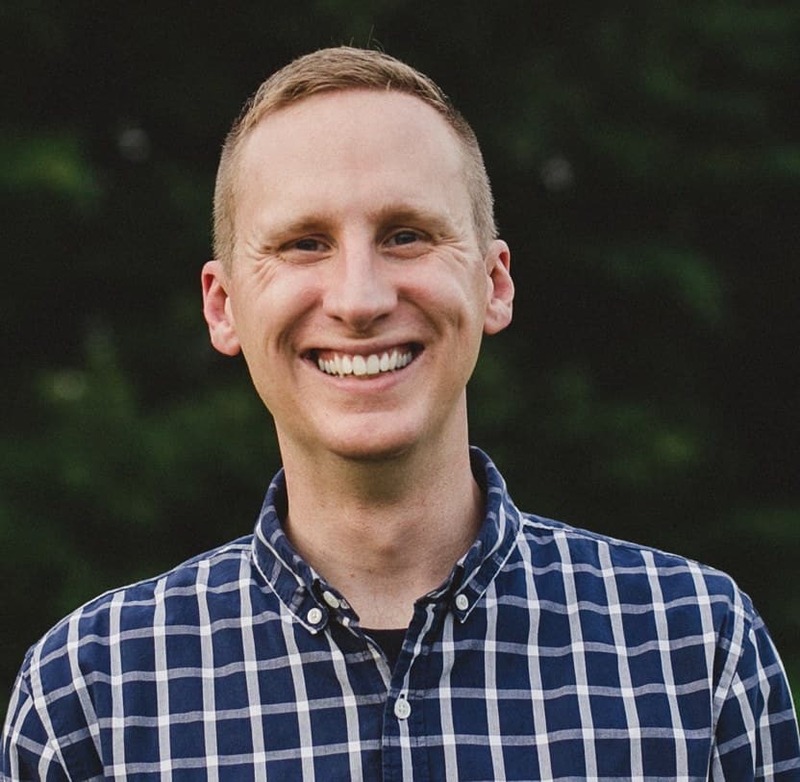 Through his website, Andy provides completely FREE content focused on the best themes, games, and ideas for both marriage retreats and youth camps as well as a Christian retreat directory to help you find your perfect retreat venue. He also provides festive holiday resources such as this list of fun Christmas games. Want other ways to keep the love alive? 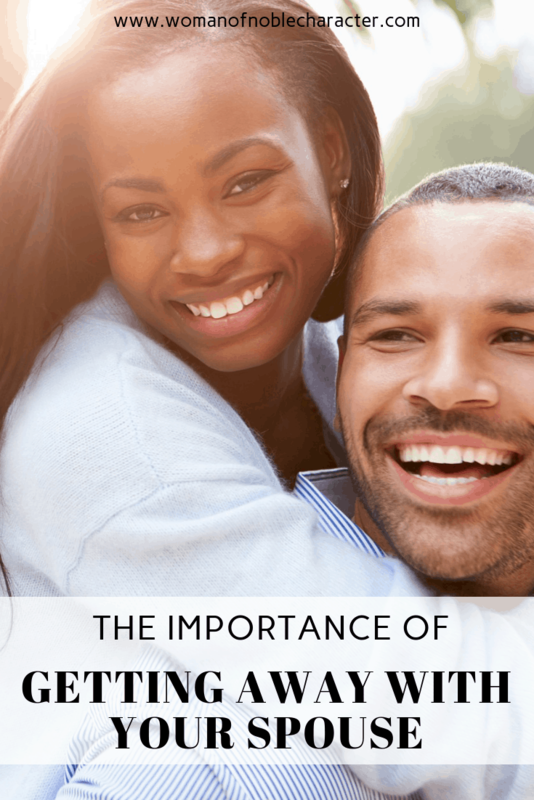 Check out this post on Dating Your Husband. You can always do day trips or a “staycation” – planning some time alone at home 🙂 The key is spending quality time alone. Thanks for stopping by!